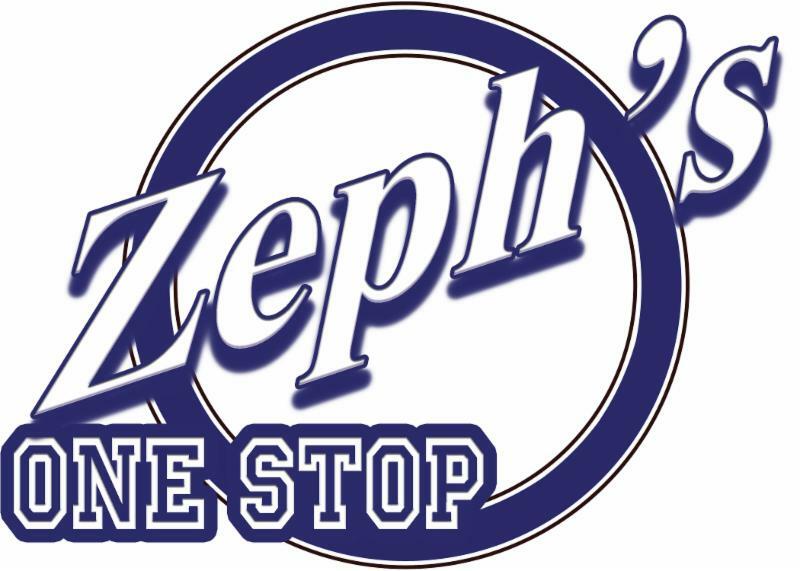 Zeph's is your One Stop shop for holiday gifts! 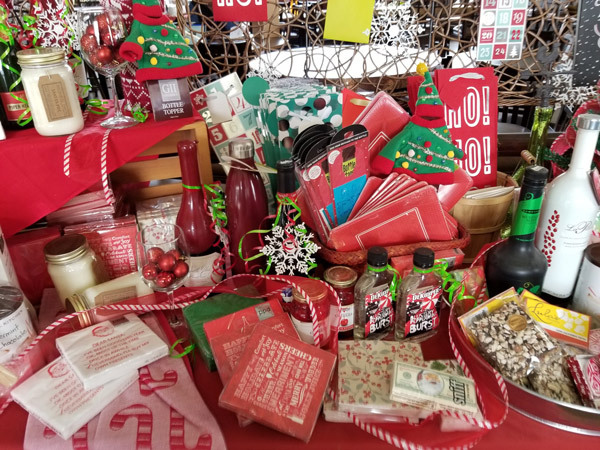 Zeph’s has grab-and-go hostess gifts available for under $30 and we will gift wrap and ship wine. We also take orders for gift baskets, custom to your budget. 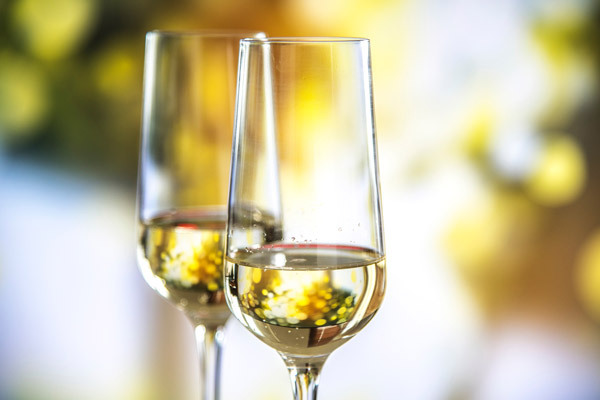 Join us for a spectacular evening of bubbles and treats. This is our annual tasting with lots of food, wine and fun. 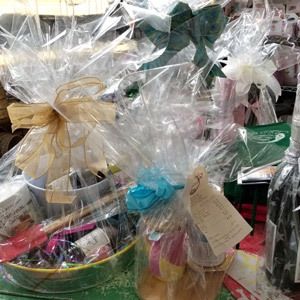 Pre-made gift baskets will be available and custom basket orders may be placed with Cheryl during the event. Get your last minute gifts or a basket and Cheryl will wrap it! No basket set up fee. Bring 3 dozen cookies to share and exchange. Iced Tea and Hot Chocolate will be served. 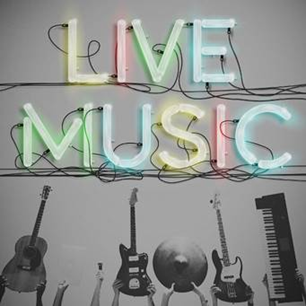 Follow us on Facebook and check our page for updates on Friday nights live music line up. We still have available dates for Holiday parties at Zeph’s!